After being dumped by his baby mama, Diamond Platnumz has resorted to working with his ex-lovers Hamisa Mobetto and Wema Sepetu. 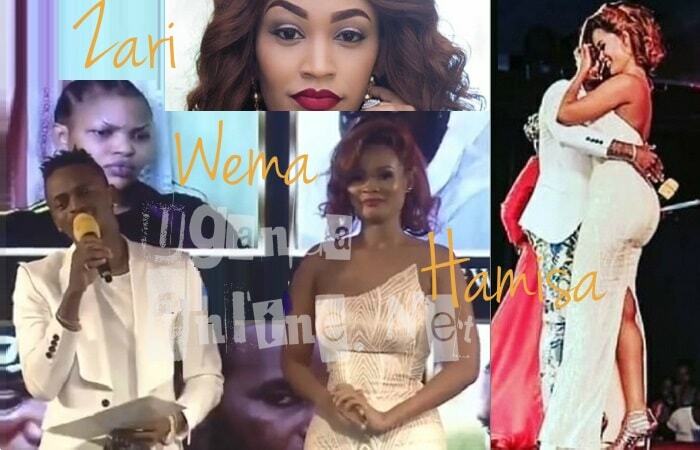 Wema and Hamisa have both been given slots at Wasafi TV, the Tazanian ex-beauty queen confirmed this as she was being interviewed after the Diamond-Zari split. Much as Wema Sepetu said that Diamond Platnumz was her boss and nothing was going down, Zari did not buy any of that the moment she spotted them at Hyatt Regency, that marked the end of their affair and on Valentine's day, he served him with an online memo. A few days back, Hamisa Mobetto was also seen among those testing the Wasafi signal to ensure all was well, the mom of two said that her baby daddy's telly will feature programs on fashion Do's and Don'ts, sports, music, Bongo stars and Tanzania entertainment news among others. Her words were coming days after DJ Majizzo, the father of her first born who turned 3 this week had just congratulated Diamond Platnumz on joining the media industry. 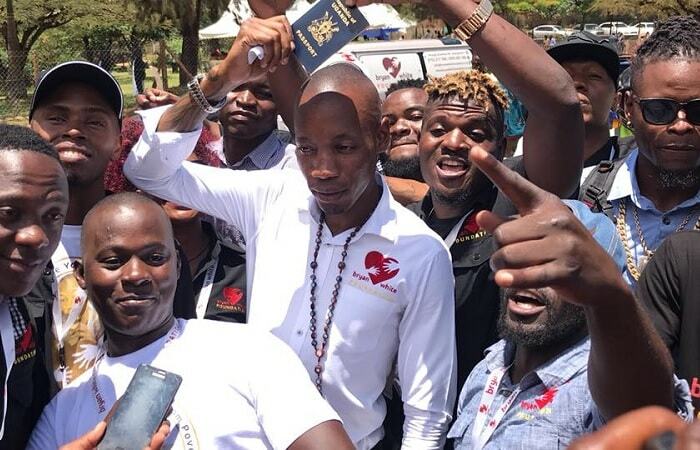 Word o the street has it that Platnumz and Majizzo were not seeing eye-to-eye after the latter's media outlets, EFM and TVE had banned playing Diamond Platnumz music the reason he decided to open up Wasafi Radio and Wasafi TV.